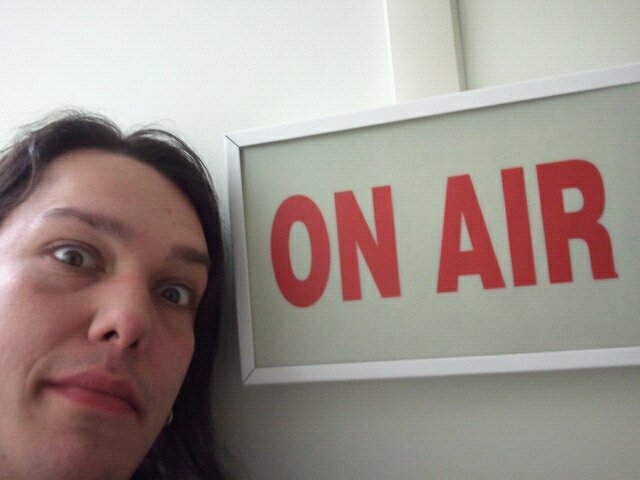 I’m a musician, music lover, radio professional, community radio programmer and aspiring DJ. A graduate from the Radio Broadcasting Program at Algonquin College. While at Algonquin, I was a morning show host, and the Music Director for CKDJ-FM (So, I’m not just some music nerd ranting and raving, I have some training). 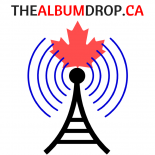 I also host The Album Drop (Radio Edition) which can be heard on CHUO 89.1FM (Ottawa, ON), CKDJ 107.9FM (Nepean, ON) and from the Podcast tab on this website.